What comes to mind when you hear that word? 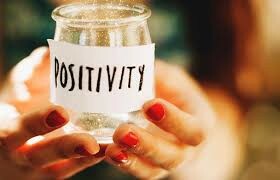 Webster's defines it as "the practice or tendency of being positive or with an optimistic attitude." I feel like sometimes this is a lot easier to express than other times. I once heard that it takes 10 positive comments to dispel or build up someone after 1 negative. Why is it so easy to get caught up in negative talk? Even when we receive a compliment, we often feel the need to point out some inadequacy that we have to prove we "aren't worthy" of the praise. At the end of this month, or even throughout, I'd love to hear some of the positive things you've shared and seen! The teachers and students have been working so hard to prepare for this test. I wish that this test didn't have so much emphasis, because I know our students are worth more than the number they receive from it. I don't want any students stressing out over this test, all I want is their best. I know they can do this! Please make sure they have a healthy breakfast and lots of rest to prepare physically for this mental challenge! 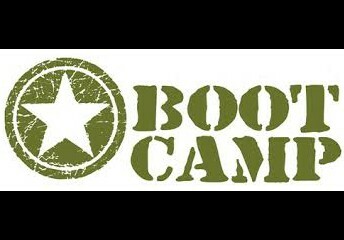 April 2nd-6th 5th and 8th Grade will be conducting Reading and Math Boot Camp! 4th and 7th will have Writing boot camp! This time is to prepare students for the STAAR in a fun and team building way! All other grade levels will have their Boot Camp closer to May. We would love to have parents come in and help or participate in the fun activities we have planned! To encourage students to give their best on the STAAR test, we are offering a grade level wide incentive! 5th and 8th Grade: If their passing percentage increases by 10% then the entire grade level will receive free dress for the week! Jackets that are NOT in dress code, may be work outside but not in the building. 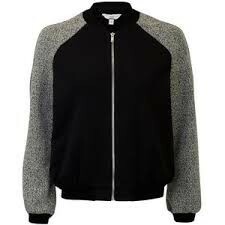 Jackets must be black, blue, grey, white or brown. No special colors allowed. If you have a question, just send them to the office. 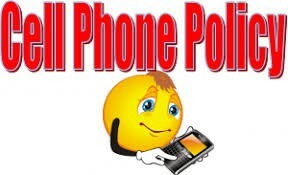 Cell phones should be off and in students backpacks throughout the day. If they go off, but are in their backpacks, you may take them up, but they DON'T have to pay the fine. The fine pertains to when they are caught with them on their person and on or they are using it to the school day. 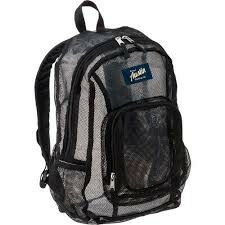 Backpacks are supposed to be clear or mesh. This is in the handbook but the premise is for safety. WAY TO GO EAGLES!!! I am very proud of these students as well as all of our amazing students! April 2nd- College Shirt Monday!!!! Ms. Dodd is one of our lovely paraprofessionals. She is always going above and beyond to help our students and teachers experience success! 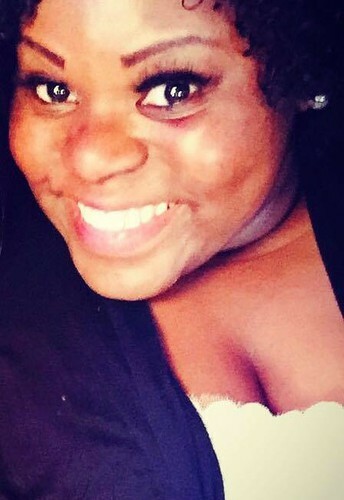 We are very blessed to have her here at TLCA! 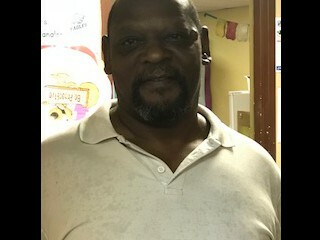 Meet Michael Warren " Mr. Michael"
"Hello, my name is Michael. Most students and staff call me Mr. Michael. I've been working for TLCA for 4 years now and I love it! I like the students and staff. I love my family and friends. My hobbies are fishing and race cars. My favorite food is barbecue, a good burger and hot wings."